Googling for “electric unicycle” or “commuting tool” is so 2013. The latest best-seller of electric unicycles goes to Airwheel X8. 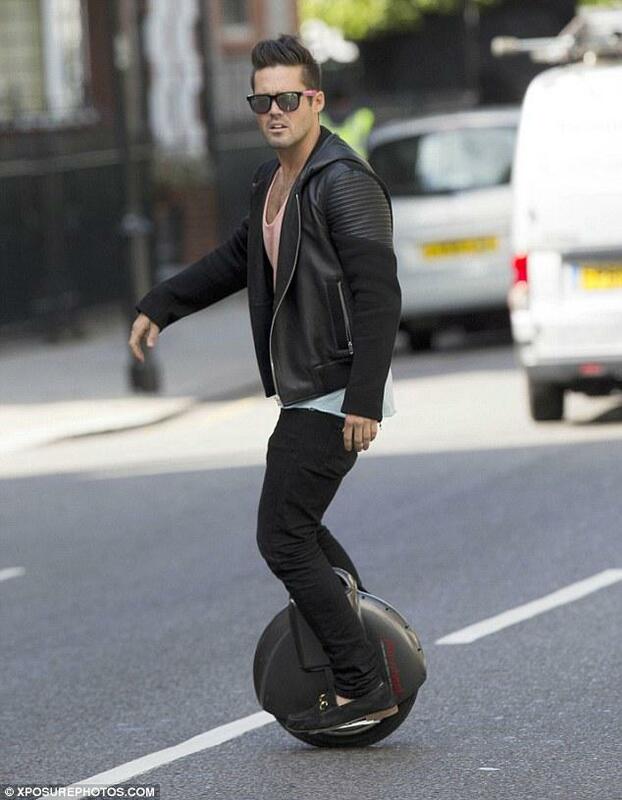 What makes Airwheel X8 so unbeatable on the self-balancing unicycle market? Compared with fellow gyro-mounted electric scooters, Airwheel X8 features independently developed motor drive board and a slim and compact exterior design. With the help of Airwheel training wheels and belts, starters can get a hang of the riding technique within only 20 minutes. Training wheels are the best learning partner of starters, they provide them with support points and assist in keeping balance. This handy design alleviates starters’ unnecessary fear and attracts more potential players to try Airwheel self-balancing unicycles. Keep practicing and everyone can be a proper player very soon. So what is the max. speed of Airwheel electric unicycle? Its max. speed can reach 18km/h and the intelligent speeding protection will launch an alert and the front part of pedal will rise to prevent further acceleration when speed exceeds 12km/h. Airwheel X8 electric unicycles are powered by an original Japan-made 170Wh lithium battery core, which delivers max. speed 18km/h and max. range 23km. On the whole, Airwheel X8 amazed both customers and distributors with its optimal design and solid performance. Airwheel X8 has become the latest and hottest commuting tool to facilitate your daily life, e.g. you’d like to ride instead of walk to a nearby supermarket, subway station or park. Considering its compact size and portable weight, Airwheel X8 is a handy and trendy tool to workout.